Creativity and a good eye are one thing, but what would we do without advanced and high-quality equipment? The first use of our drone was years ago. In 2011 we created our own floating platform that allowed us to create our first aerial photographs. Gradually more sophisticated camera drones were added to our stock. Even today we are using them for video productions. Due to the stabilized camera gimbal, our self-designed drones provide high-class footage even in natural condition. What can we offer you for your video productions? We have more than 10 camera drones in all sizes which can transport all different kinds of equipment up to 19 lb. For every assignment we use an additionally back up copter in order to guarantee your recordings. Our specialty is to create unique pictures from a completely new perspective, which can be used for advertising, documentaries or image campaigns. We provide impressive shots of brilliant quality with our professional camera drones (octocopter XL, X8) and high-quality equipment. The heavy camera systems RED Epic and Alexa-Mini are part of our professional equipment, which we gladly fly for you. Of course we have the necessary expertise and can therefore optimally help you to implement your production as all multi copters are designed by us. Convince yourself from our work! References are available upon request. For aerial and ground shots we use the stabilized brushless gimbals from Freefly Movi. 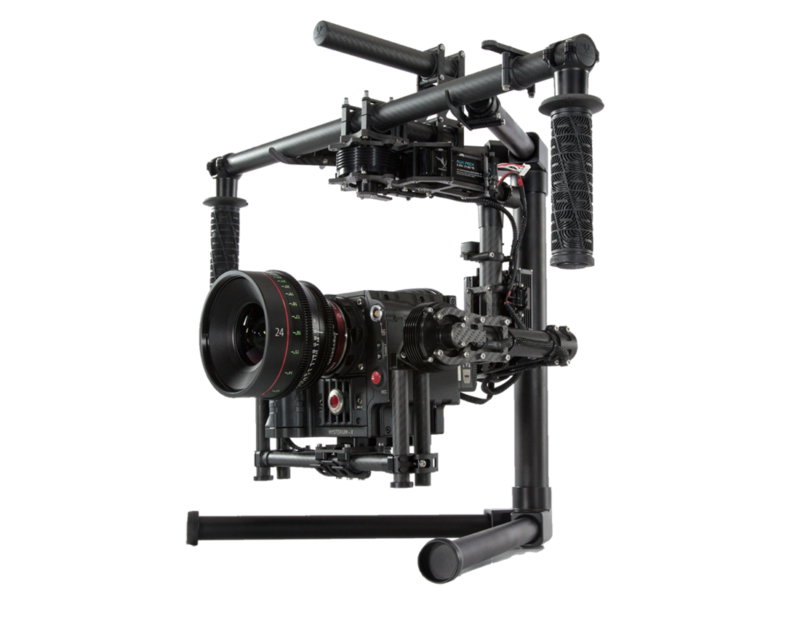 Movi M10 for camera systems such as RED Epic or Alexa, the Movi M5 for Canon 5D Mark III or Blackmagic and GH4 complete our recording options and allows us to work creatively. Stabilized by brushless motors our sensor less hand-held camera rig does not only offer the possibility of an incredibly stable camera , but also allows us to create recordings, which wouldn’t be easy to create with Dolly, Kran, Jibarm or Steady cams. Our copters utilize these techniques and can be used on the day of the shooting (inclusive) in connection with handheld cameras. We recommend our radio focused Redrock. We are one of the few copter companies in Europe, since 2011 with the possibility to carry heavy camera equipment. 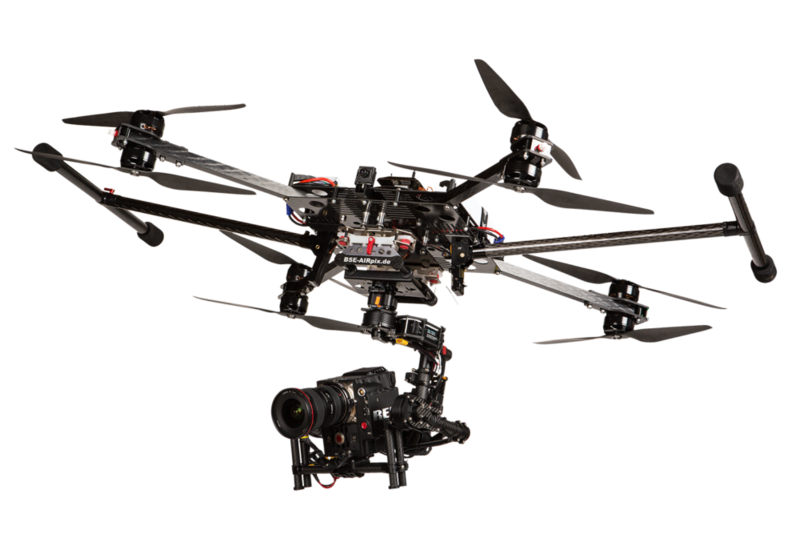 The camera drones are mostly used for movie productions, advertisements, image movies and high quality tv productions. Our CAD self-designed copters are equipped with the most secured technique available. All copters have enough power for the respective camera system in order to fly safely. Our camera drones are composed predominantly of carbon fibers that are impregnate with resins. This lends a high rigidity and makes our copters still very light and strong. These conditions allow us to create light and extreme stabile frames to carry the heavy camera systems as RED Epix or Alexa Mini. SD transmissions were yesterday! Since 2014 we use the HD-transmission for our gimbal and copter recordings. This allows us sharpness premium. The Viewer gets a much clearer impression of the action Transferred to multiple monitors, the viewer receives a much clearer impression ot the action as with a SD spark gaps. Screen layout, sharpness draw, clarity – all this gives our production a better assessment of the overall image. This is extremely helpful and achieves perfect results, especially when working with our drones from the air. 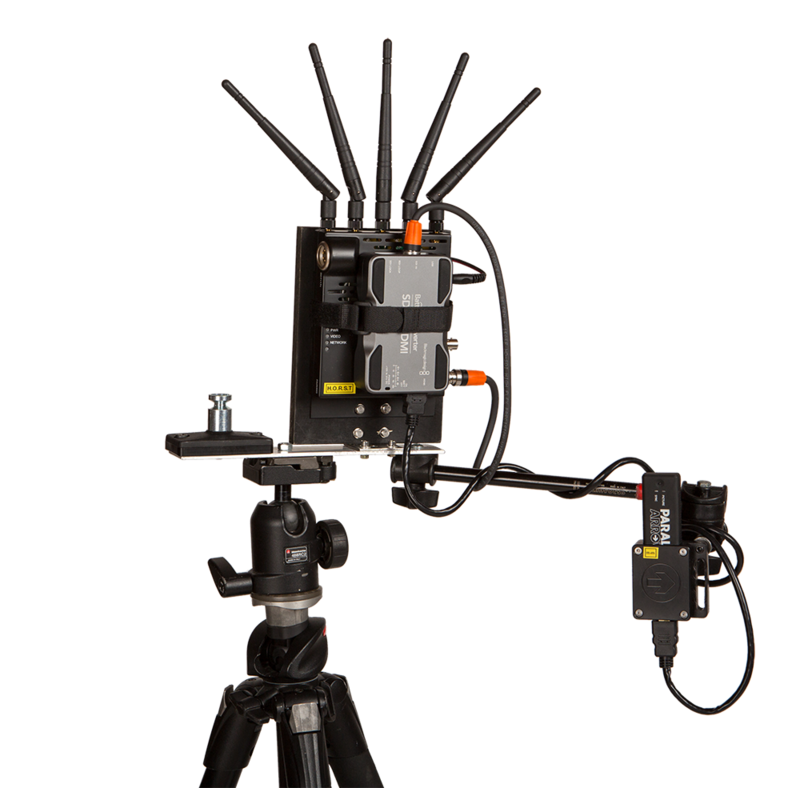 A clear picture signal with low latency also plays a major role in live broadcasts. There are no limits for the broadcast ability 4.2.2. Our high-quality equipment guarantees a perfect result for your production.